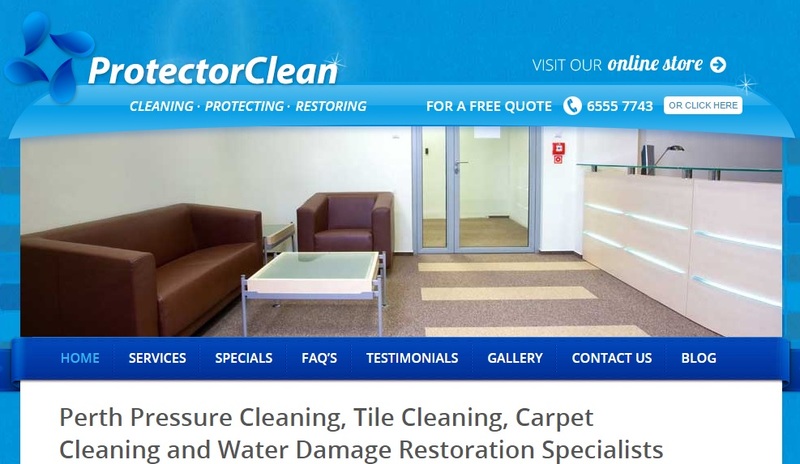 Cleanliness should be a top priority for any household or business – and you cannot get better services than those offered by ProtectorClean – the Perth pressure cleaning, tile and grout cleaning, carpet cleaning and restoration services. You really shouldn’t cut corners when it comes to cleaning services, especially if you’re considering professional ones. ProtectorClean offers fully certified professionals at your disposal who use top of the line products and chemicals to deal with any sorts of problems you may face at home or at your business. With 24/7 availability, free quotes on the services you need and prepared for emergencies such as flood or water damage, these guys can literally handle it all. Give them a call or visit the website (linked above) for more details and get in touch with them as soon as possible. You won’t regret it – and even though their prices may not be the cheapest on the market, you’ll be more than satisfied with the quality of service.